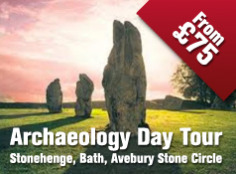 Booysen, 66, said this week she examined various ancient structures to prove her theory, including the Chichen Itza Pyramid in Mexico and the world's largest stone circle, The Great Circle at Avebury, in Wiltshire, England. Booysen said the physical make-up of the various structures, whether the number of steps or the placement of rocks, all added up to 365, representing the number of days in a year. 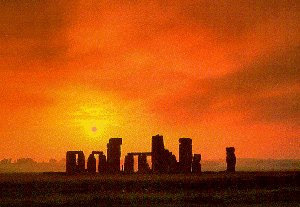 Archeologists believe Stonehenge was built in three stages but, over the millenniums, the original structure suffered damage as a result of bad weather and pillaging. 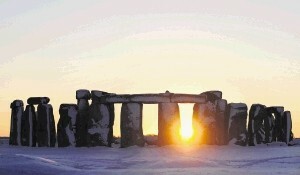 Experts have theorised that Stonehenge, about 150km west of London, may be a calendar, a burial ground or a temple. Booysen has long been fascinated by stone monuments. "It was wonderful. I just knew that it must have some significance. Why would those people drag those stones all the way there?" 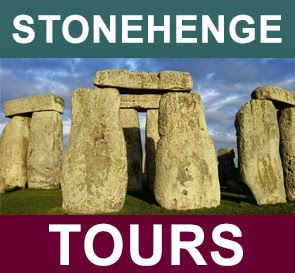 Booysen said her interest in a book on Stonehenge peaked after watching a documentary in June 2006 in which it was reconstructed from polystyrene. She said she hoped her book, available via her website as an e-book, would appeal to academics and those interested in Stonehenge. She said the book was very technical and contained calculations and diagrams to explain her theory. "I'd like people to understand that the people who built this monument were absolutely brilliant. It's not just a pile of rocks."